After four years of waiting, fans now have four new songs. 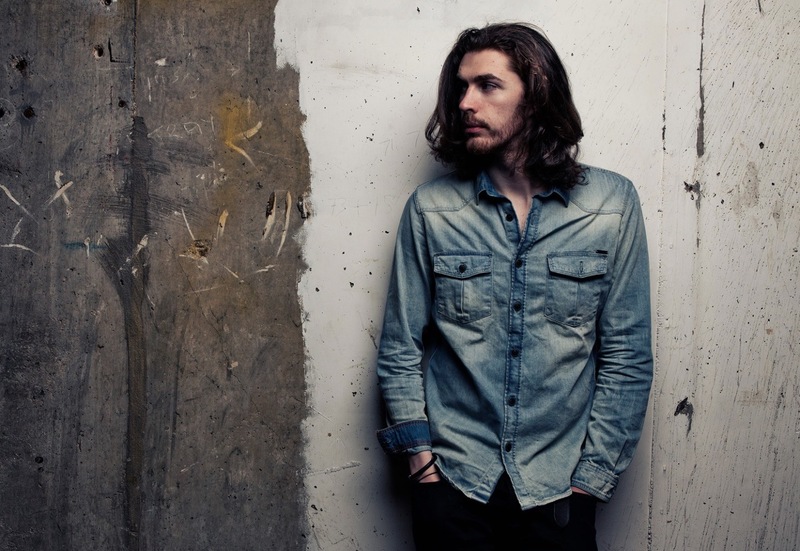 Irish singer Andrew Hozier-Byrne, known as Hozier, has made his return to the metaphorical airwaves, to the delight of fans around the world. Aside from his release of the single “Better Love” for the movie “Tarzan,” the critically acclaimed crooner has left people wanting new music from him for the past four years. In early September, Hozier revealed his EP “Nina Cried Power,” finally satisfying the desires fans have had for his rhythmic beats and meaningful lyrics. 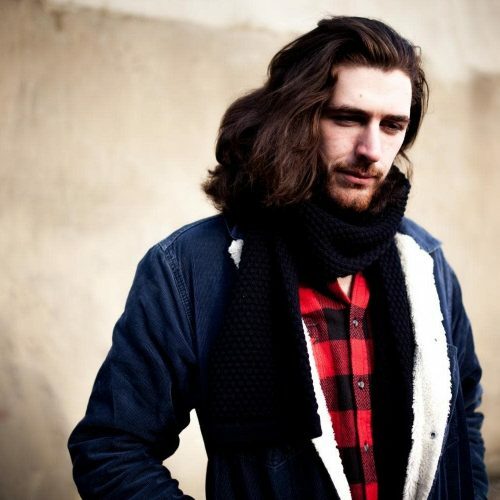 Hozier collaborates with soul singer Mavis Staples in “Nina Cried Power.” The Irishman is known for writing songs that speak for those who have been oppressed, as he does in his 2014 release, “Take Me to Church,” which advocates for the LGBTQ+ community, and domestic abuse victims in “Cherry Wine.” “Nina Cried Power” is no exception, as the artist uses it to celebrate the civil liberties people have won after fighting for them, paying homage to the battles individuals all over the world have fought for in an effort to enjoy freedom. The three other songs of the EP are equally stirring, yet each song has a different tempo and feel to it. “NFWMB,” which stands for “Nothing F—- With My Baby,” is haunting and seductive because of its creative craft and Hozier’s quiet tone, in contrast with the piercing yells of “Nina Cried Power.” The refrain, “nothing f—- with my baby,” keeps listeners on their toes and contrasts with Hozier’s singing style. The song’s origins are in Irish poet Yeats’ “The Second Coming,” as Hozier adopts from Yeats his biblical imagery of Bethlehem. The line “to Bethlehem it slouched” takes a cue from the line in Yeats’ poem, stating, “And what rough beast / Slouches toward Bethlehem to be born?” It serves to accentuate the deeply rooted love and attraction Hozier feels for his lover, as the love he feels gives him, the “rough beast,” access to a place as sacred and pure as Bethlehem. “Moment’s Silence (Common Tongue),” a bluesy track, is featured in the Season 5 trailer of the ABC show “How to Get Away with Murder,” and its lyrics make the feature fitting. Hozier writes about his feeling of restriction in physically expressing love and belief that others will judge him for it, specifically organized religion. 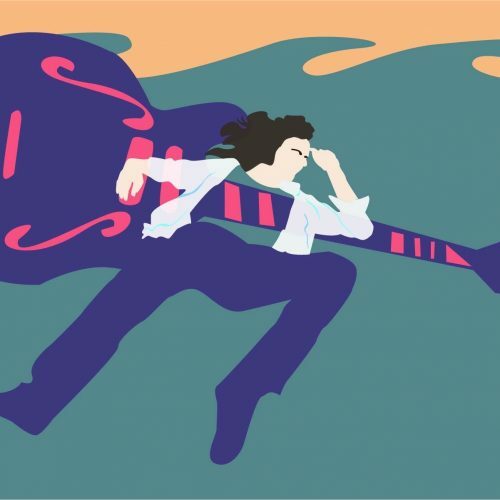 He sings, “Me and my babe relax and catch the manic rhapsody / God looks on in abject apathy,” declaring that he cannot express love in the way he wants to, even if it ultimately is sacred to him. Hozier explores suppression and how people cannot practice their desires, an issue that has presented itself between individuals for centuries. The final track on the EP is “Shrike,” which acts as a kind of elegy to a lost love. A shrike is a bird that is known for consuming small animals, like rodents, and saving larger animals for later consumption, impaling them on barbed wires or thorns. 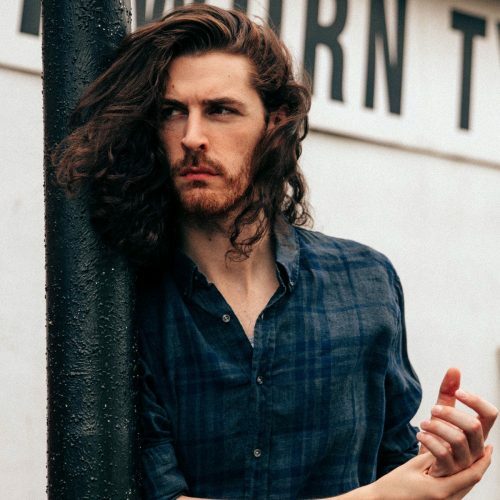 Hozier creates a curious image in titling the song “Shrike,” as he leaves listeners trying to answer the question of who the shrike is. The song is mournful and tells the narrative of someone who failed to acknowledge a lover when they were present and is woeful that there is no longer an opportunity to share with them their true feelings. Taking into account his past work, it is safe to say that the songs he has yet to release will be as compelling and poetic as the first four songs of the EP. Hozier’s passion for the world around him pours from his lyrics, and his new album will be no exception.